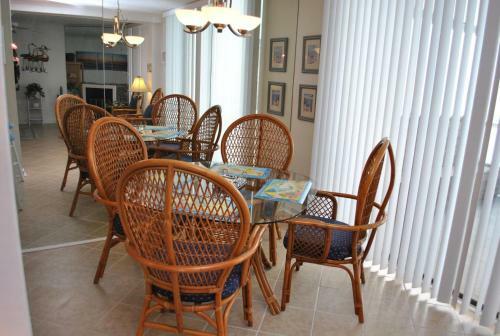 Our Place At The Beach 201D Condo in Ocean City is a holiday home with 1 room. 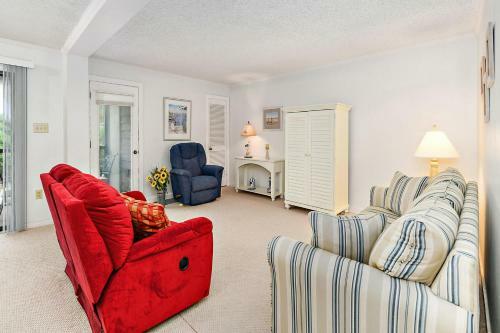 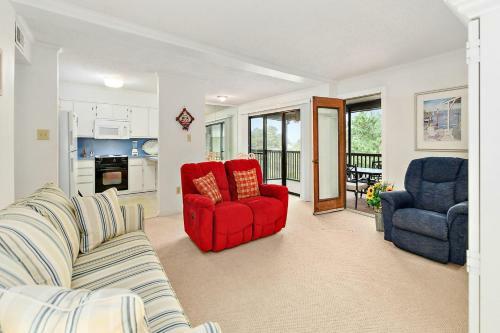 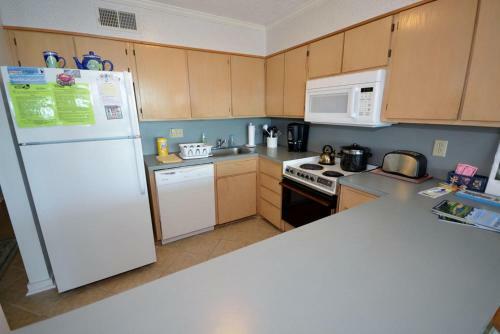 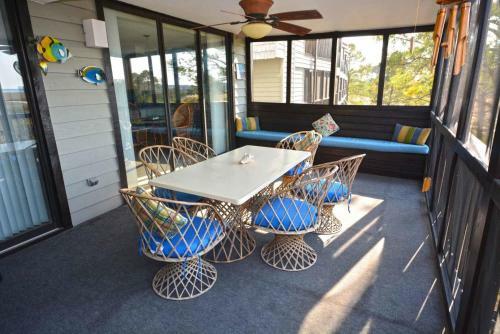 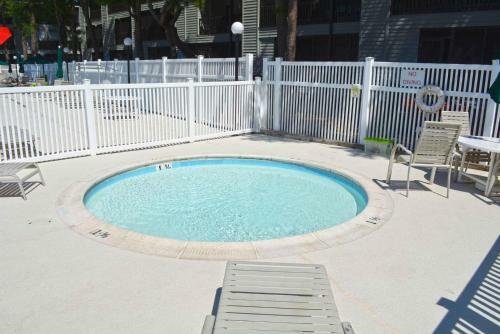 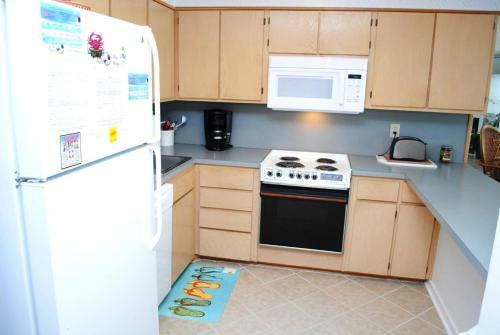 Located 2.4 km from Northside Park in Ocean City, Our Place At The Beach 201D Condo offers accommodation with a kitchen. 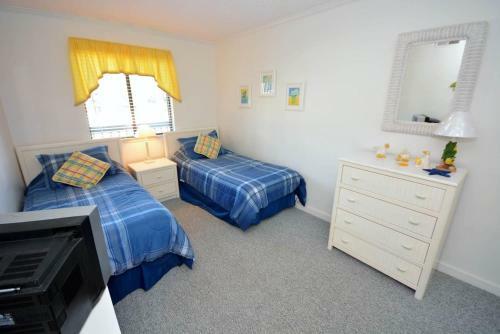 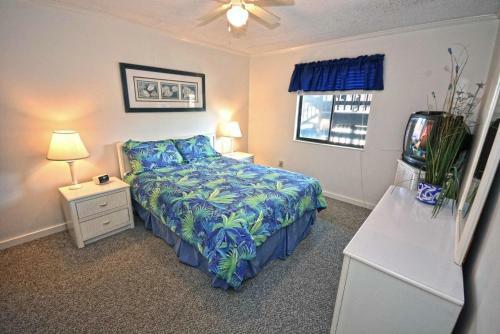 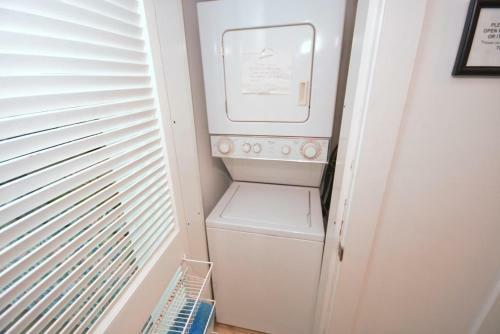 This apartment offers air-con...ditioned accommodation with free WiFi. 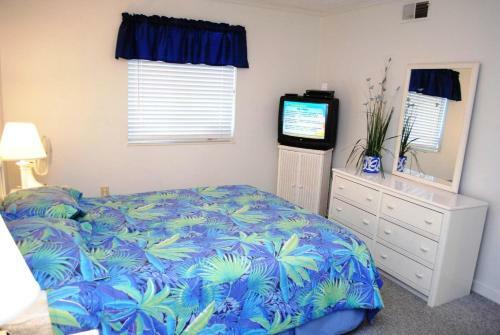 The apartment features a cable TV and a living room. 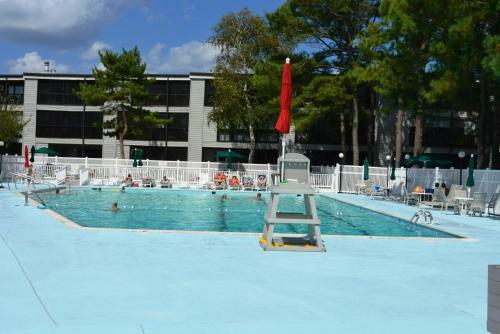 Northside Park is 2.9 km from the apartment, while Roland E. Powell Convention Center & Visitors Info Center is 6 km from the property. 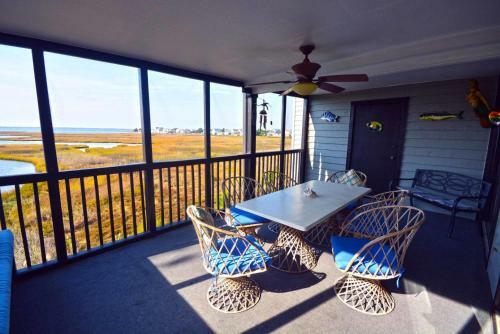 The nearest airport is Salisbury-Ocean City Wicomico Regional Airport, 51 km from the property. 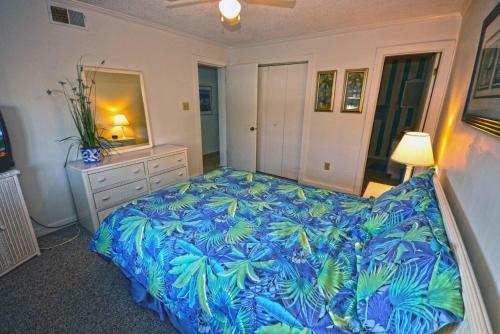 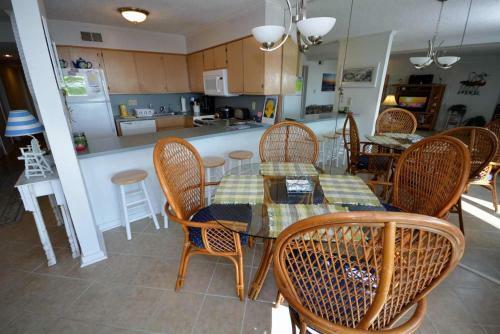 When would you like to stay at Our Place At The Beach 201D Condo?